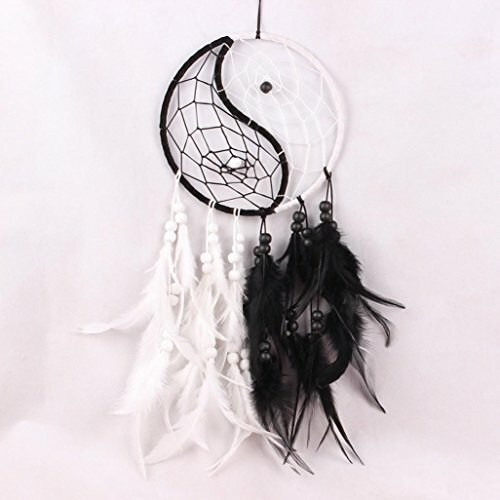 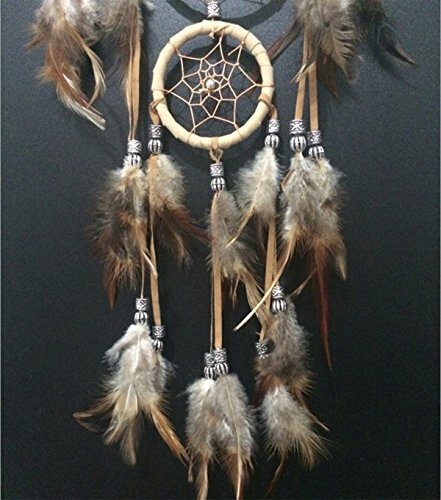 Dream Catcher -the traditional peacock feather color Dreamcatcher ~ 18cm diameter 45cm By SIMON (Beige) ~ Dream Catchers ~ Olivia Decor - decor for your home and office. 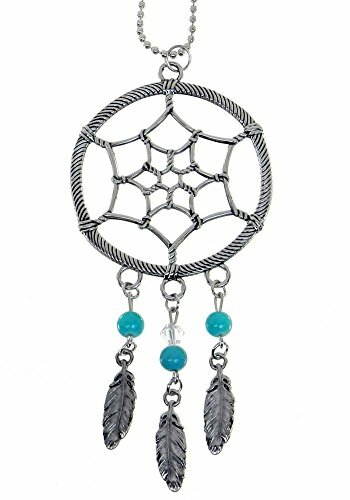 New (2) from $14.99 & FREE shipping on orders over $25.00. 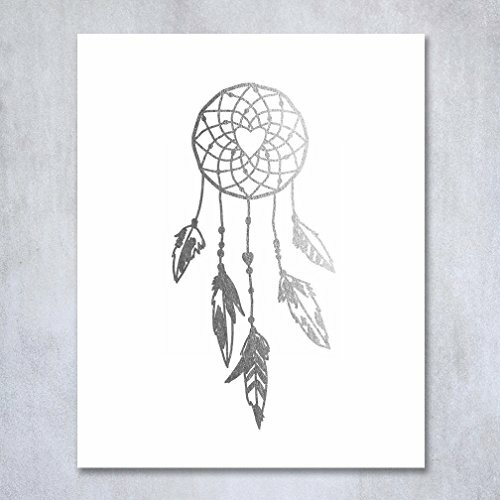 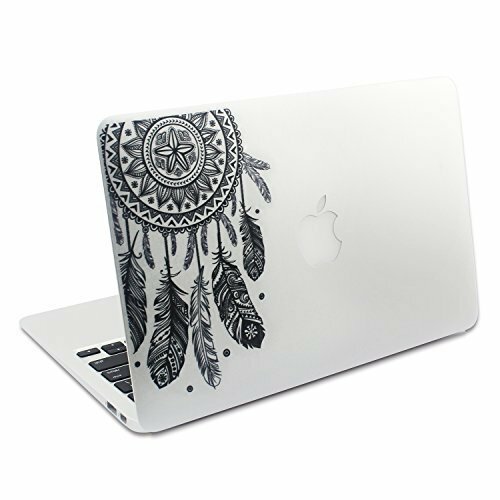 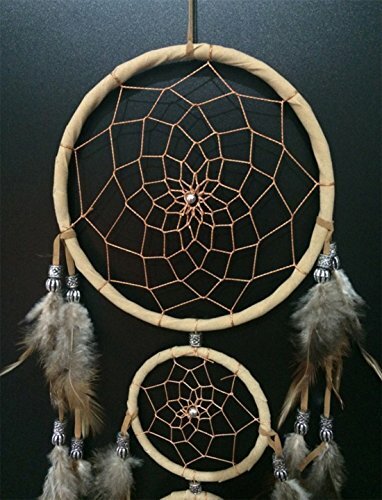 Color:Beige Description: Indian Dream Catcher One of most beautiful stories in American indian Mythology. 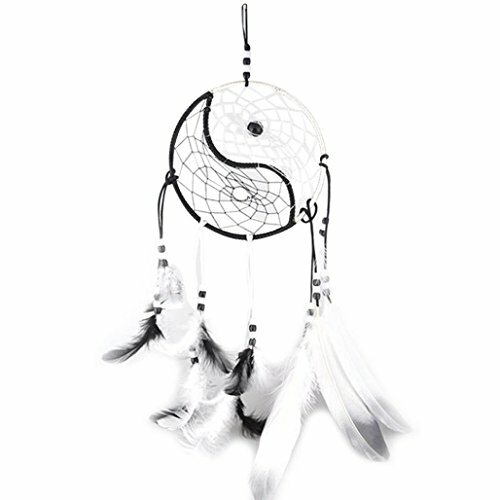 It is said that both good dreams and bad dreams circulate in the night air. 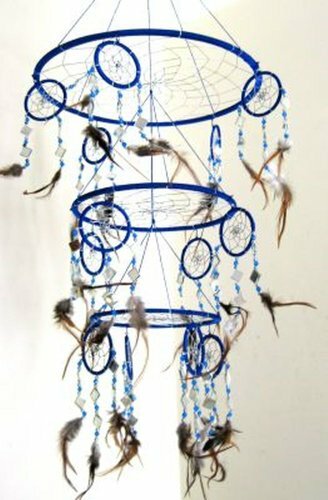 The loop, its centre woven in a web dreams to pass through the web into the sleeper, but makes bad dreams become entangled in the web, where they perish at the first light of dawn. 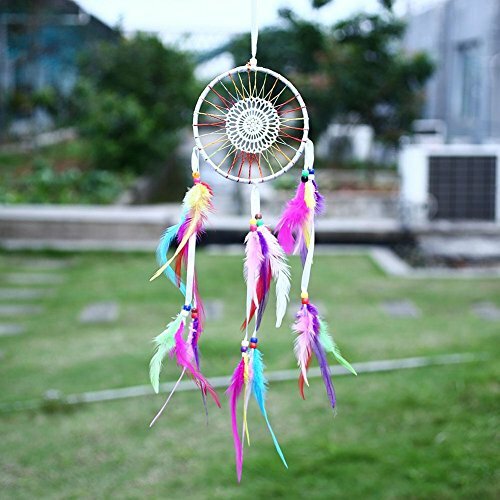 Specification: Every item HANDMADE in Ethical Conditions & Harmony with Nature! 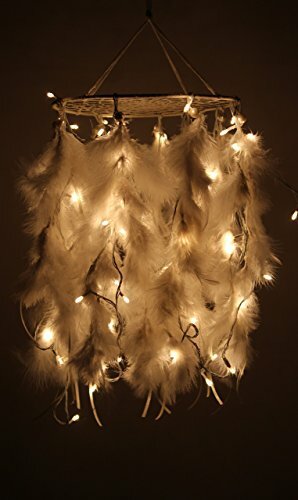 ALL items made with FREE range feathers ONLY! 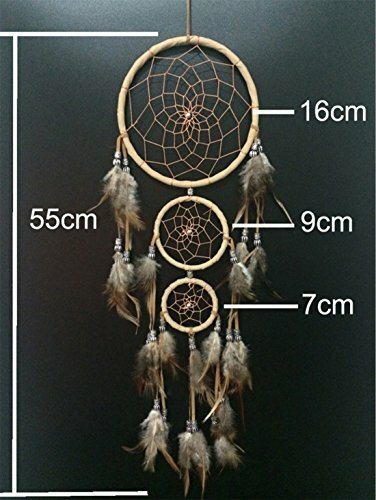 Category: Dream Catcher Material: High quality of full fluff, ABS ring, high strength cotton thread, high quality Korean velvetr Weight:50g Safety Packaging Before the goods shipping out, they will be put into a valve bag which is soft and not easily damaged. 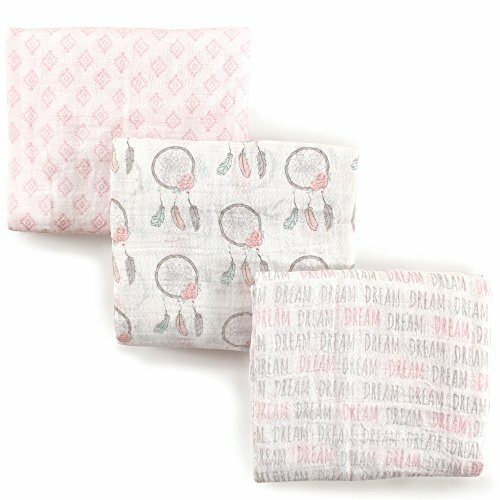 The valve bag can ensure the goods will not get wet, and make sure it's in good condition when buyers receive them. 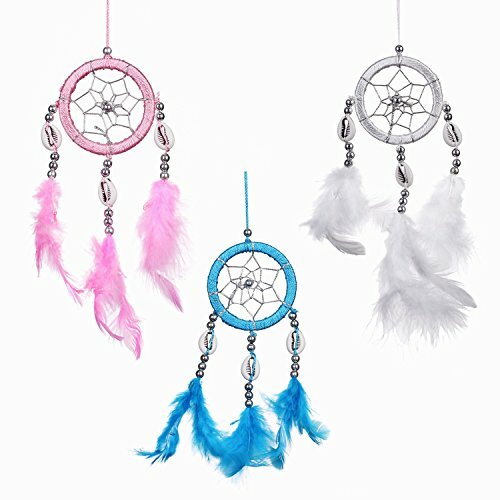 There are so many options, why Choose Us ● All Our Products are Produced under Strict Quality Inspection ● Professional After-Sales Team Package includes: 1 * Molshine Dream Catcher NOTE: Images are for reference only, Colors on your computer monitor may differ slightly from actual product colors depending on monitor settings. 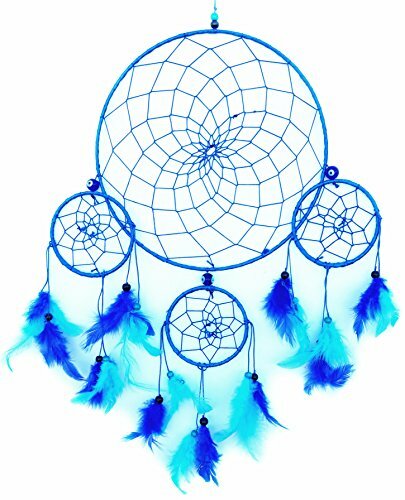 Click the 'Add To Cart' button to order your Dream Catcher set today! 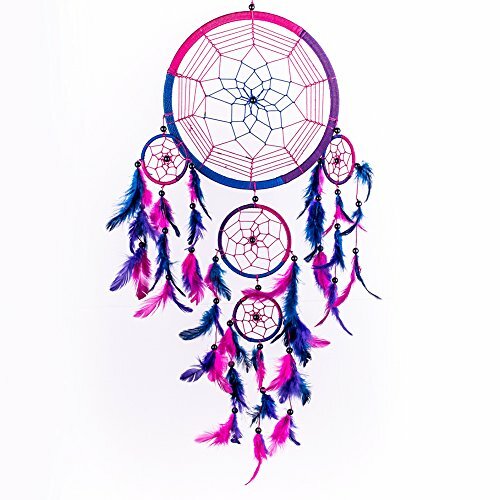 Dream Catcher ~ Handmade Traditional Royal Blue, Pink & Purple 8.5" Diameter 24" Long!